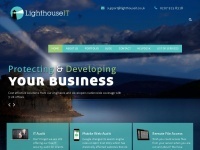 Lighthouse IT is an IT Support & Website Development Company based in London and covering the London areas, including Essex. 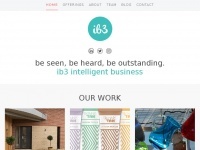 Award winning digital and print design agency in Tonbridge, Kent. 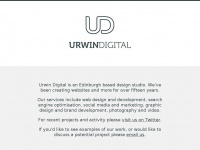 Specialists in branding, design for print and website/application development. 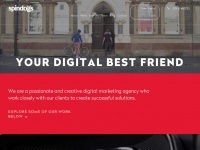 Cardiff's leading web design agency and online marketing agency, Spindogs delivers a range of digital services that help maximise your online results. 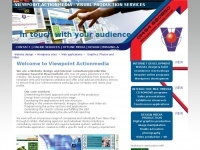 Viewpoint Actionmedia are based in Beaconsfield, Bucks and design websites, CD/DVD presentations and design printed material. 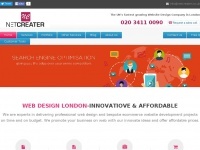 We are a website design company based in London - Harrow, focusing on leads, sales growth, and engagement. 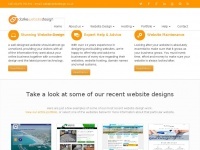 Make a Difference with amazing website. 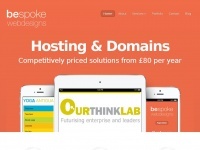 A quality website doesn't have to be expensive! 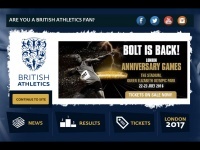 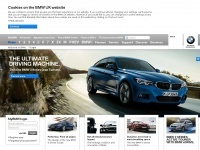 We build amazing websites from our base in Oldham (UK). 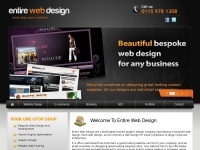  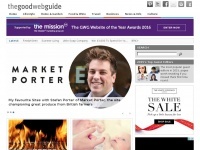 Get a great quote on web design, seo and marketing. 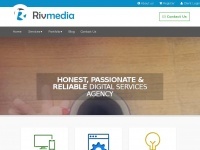 We also offer low rate website management and social media management - everything the online ..